Located on McGulpin Street behind historic Ste. Anne’s Church. 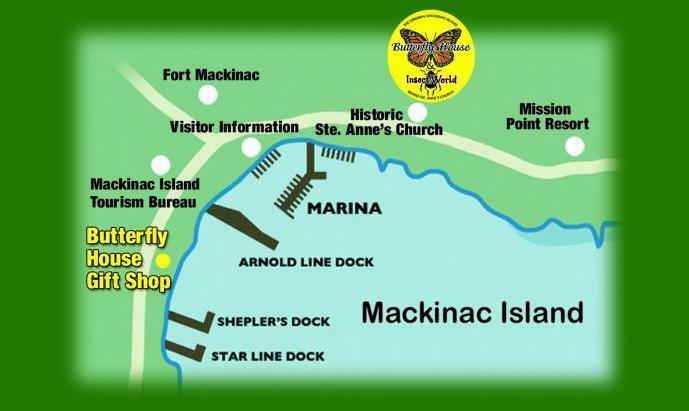 A short walk from downtown, past famous Fort Michilimackinac and our beautiful marina, towards Mission Point Resort.